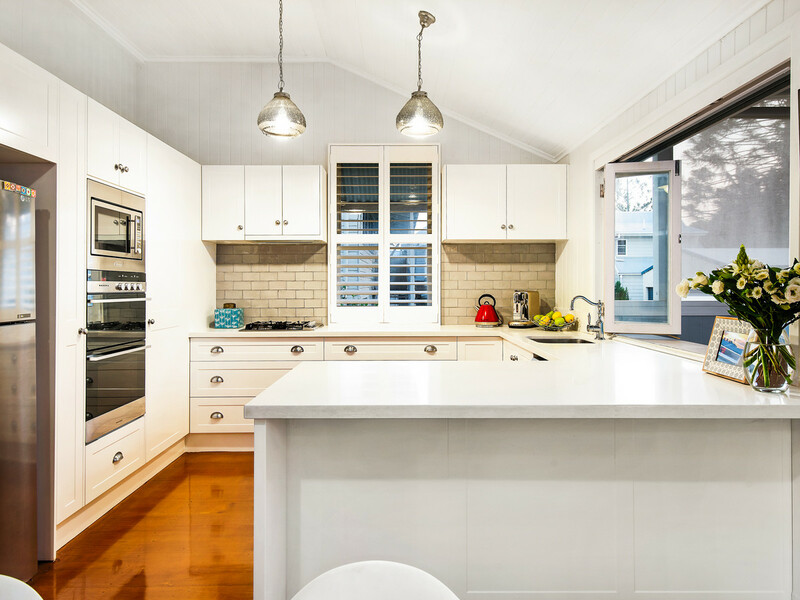 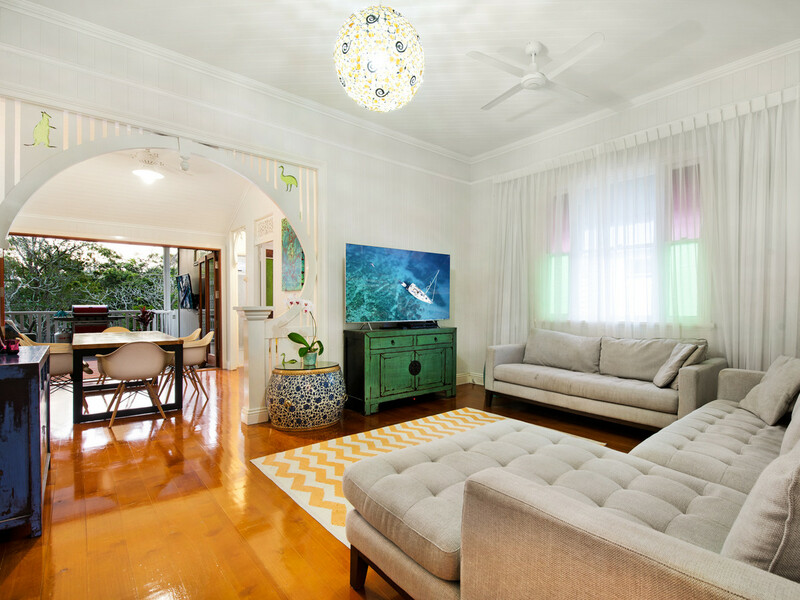 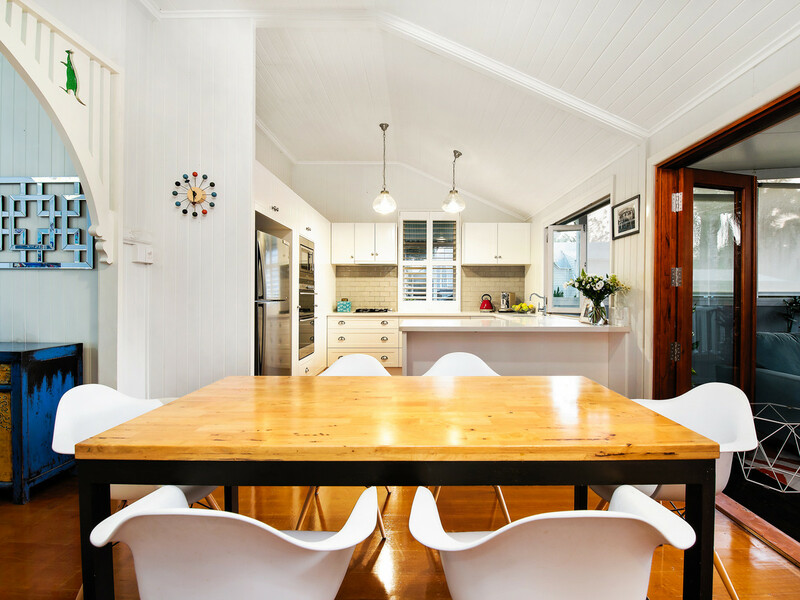 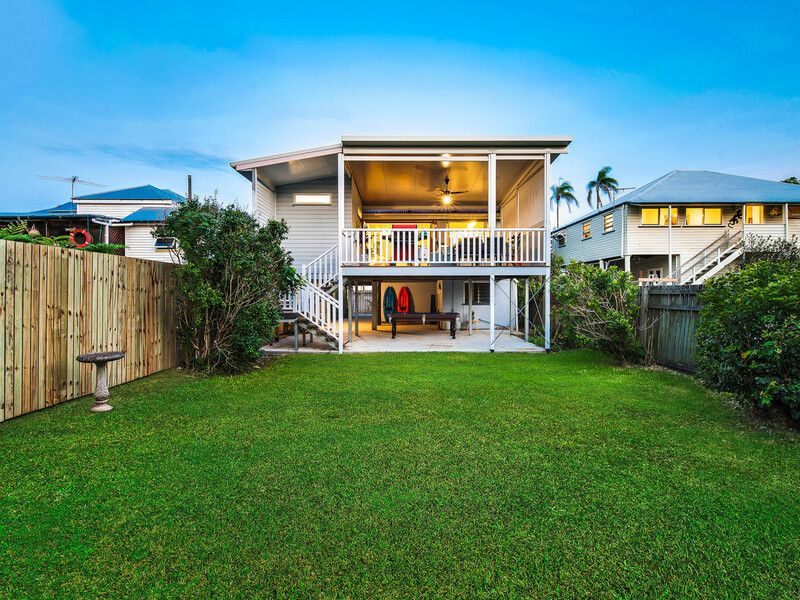 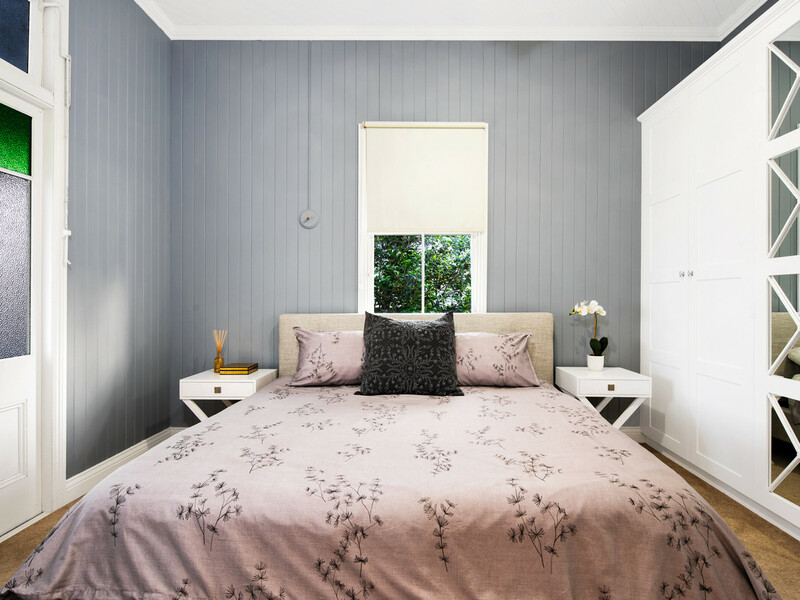 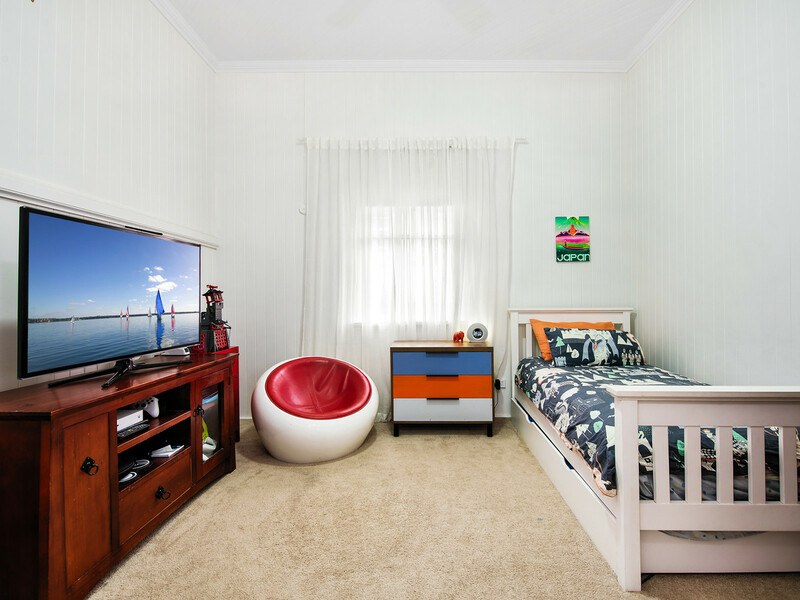 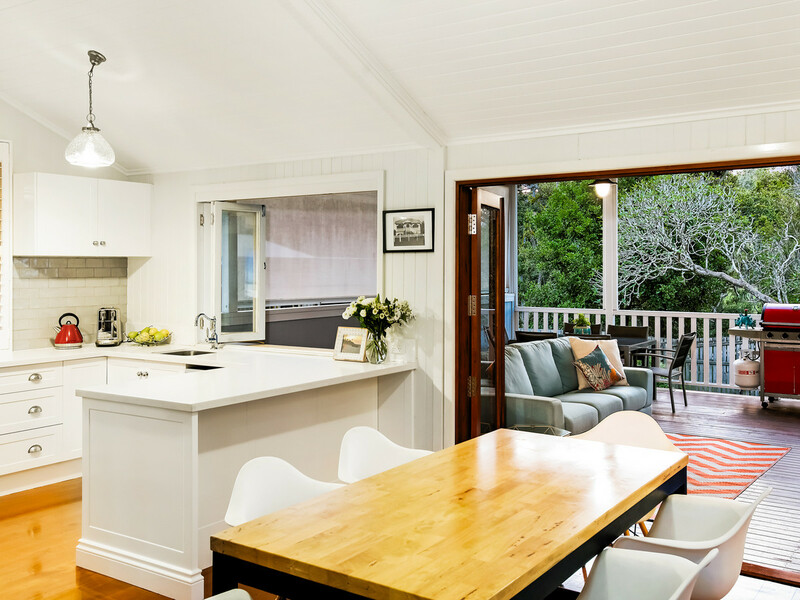 This freshly reno’d Queenslander oozes the much sought-after Hamptons character and charm. 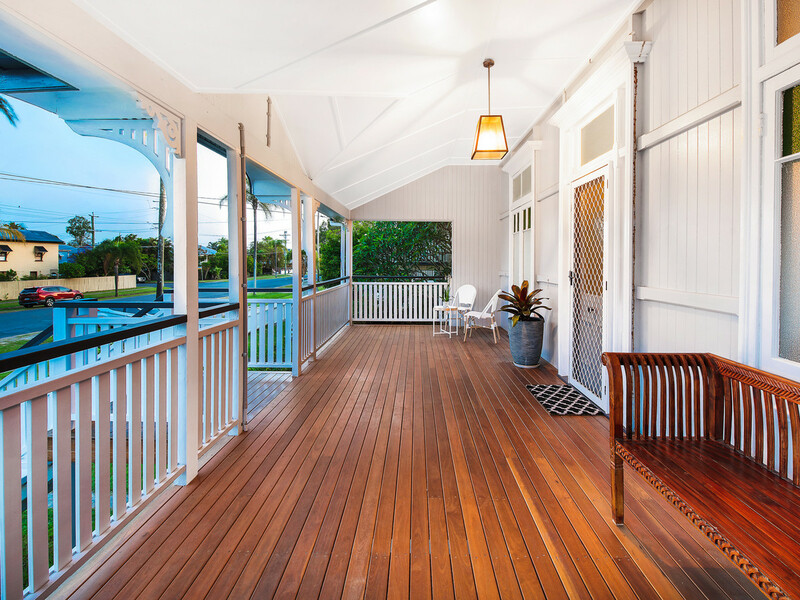 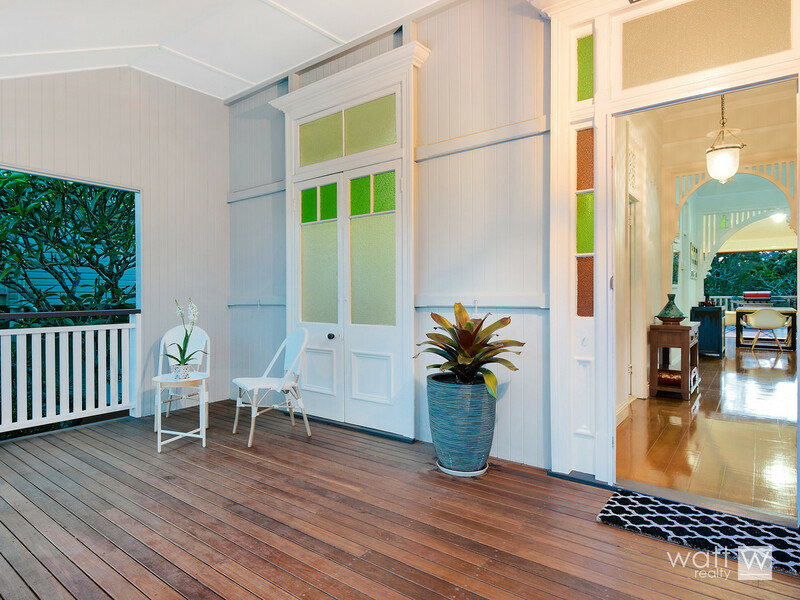 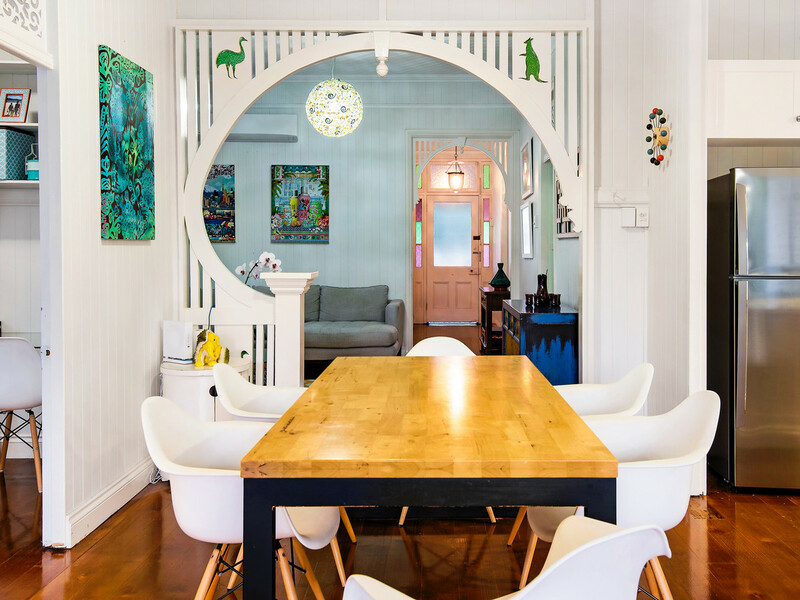 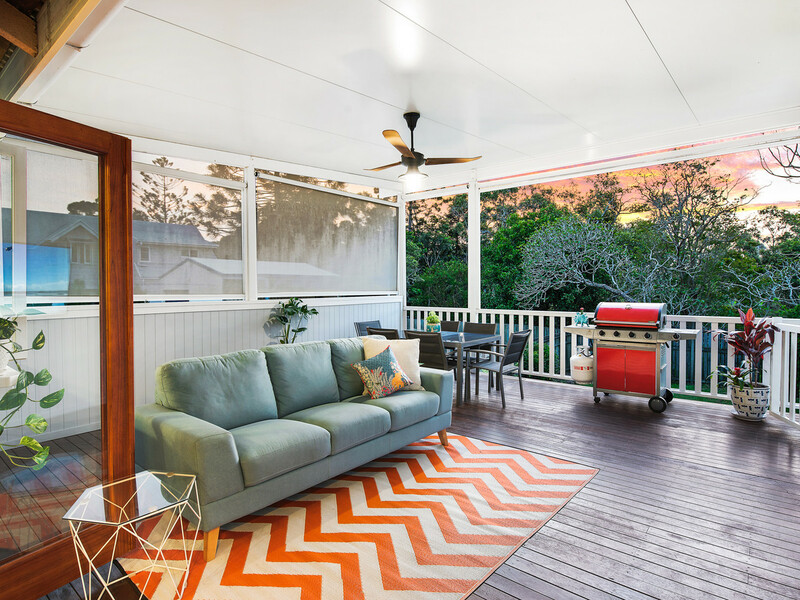 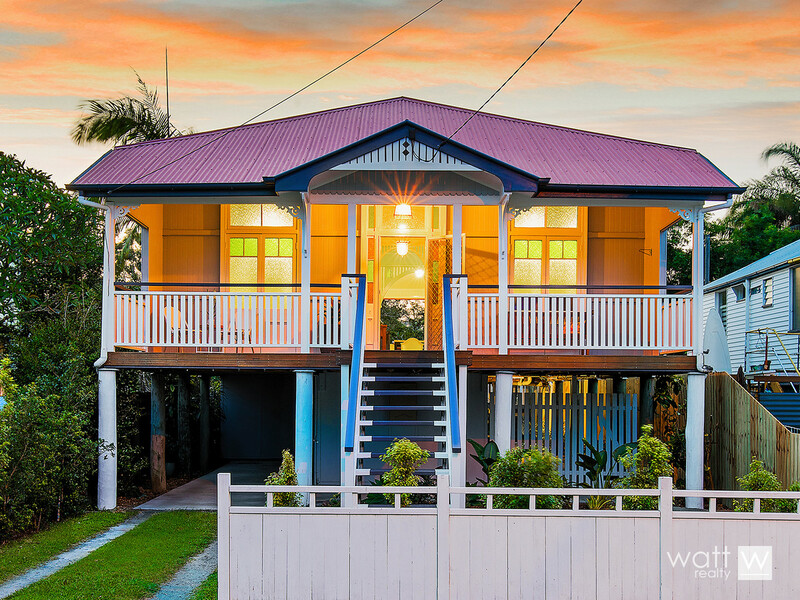 From the moment you step onto the lovely front verandah you know you’re going to fall in love. 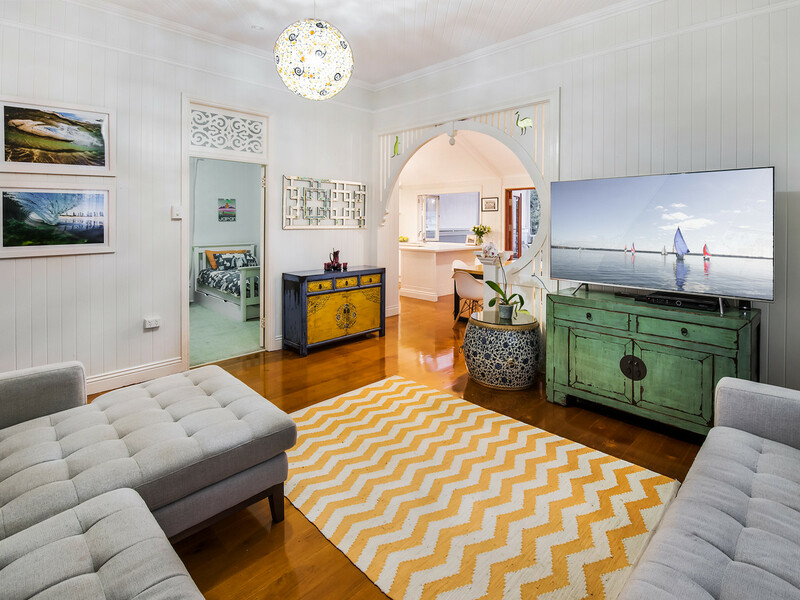 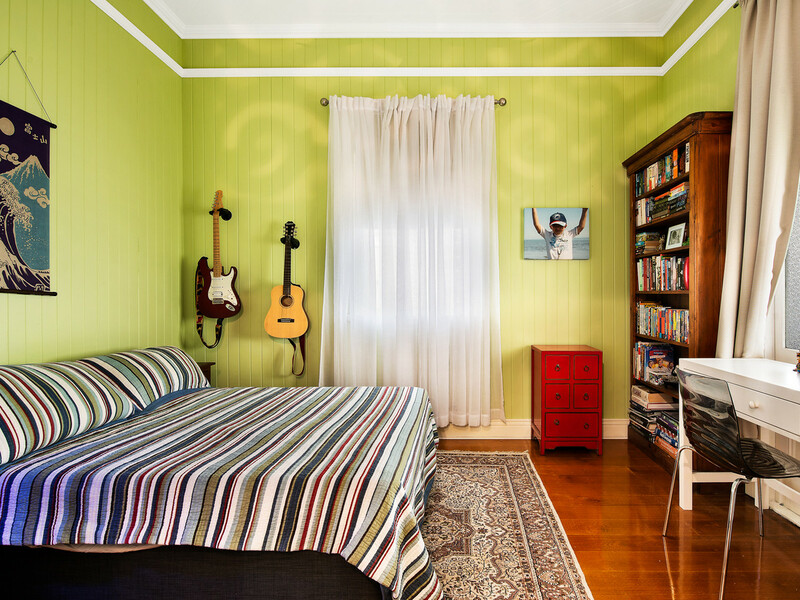 As you move inside and soak up the high ceilings, VJ walls, timber floors and ornate fretwork that feeling is only going to grow! 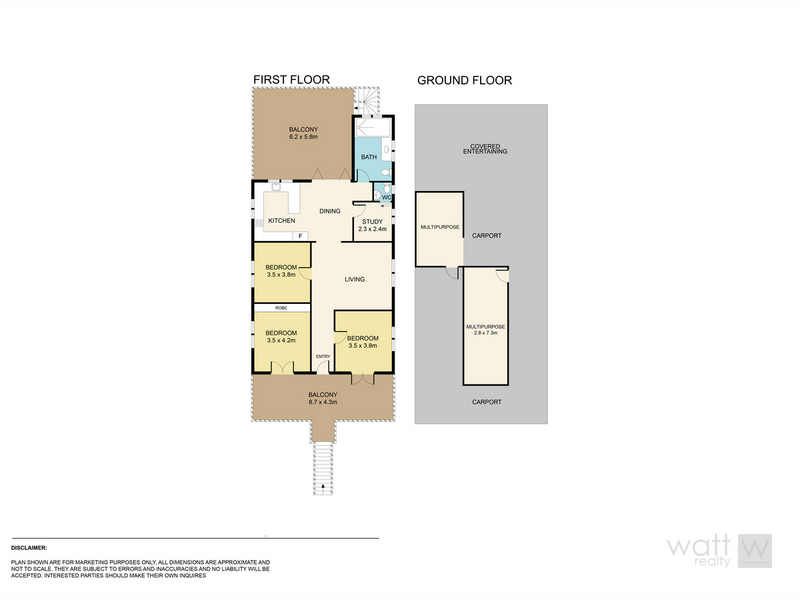 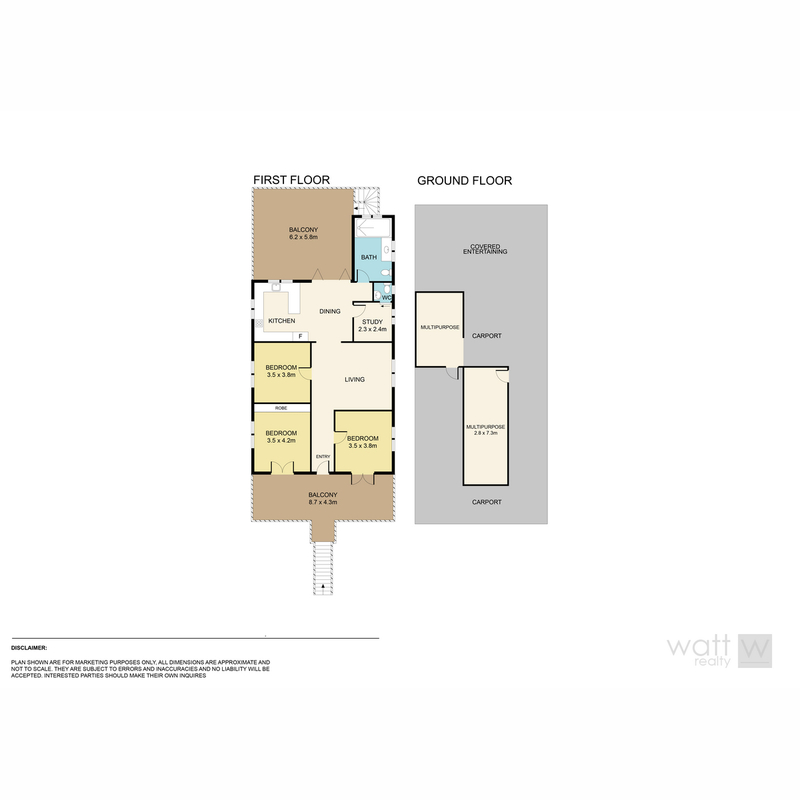 The kitchen is simply beautiful, the substantial bathroom has high quality fit and finish, there’s a separate living and dining room with 3 great sized bedrooms + a separate study. 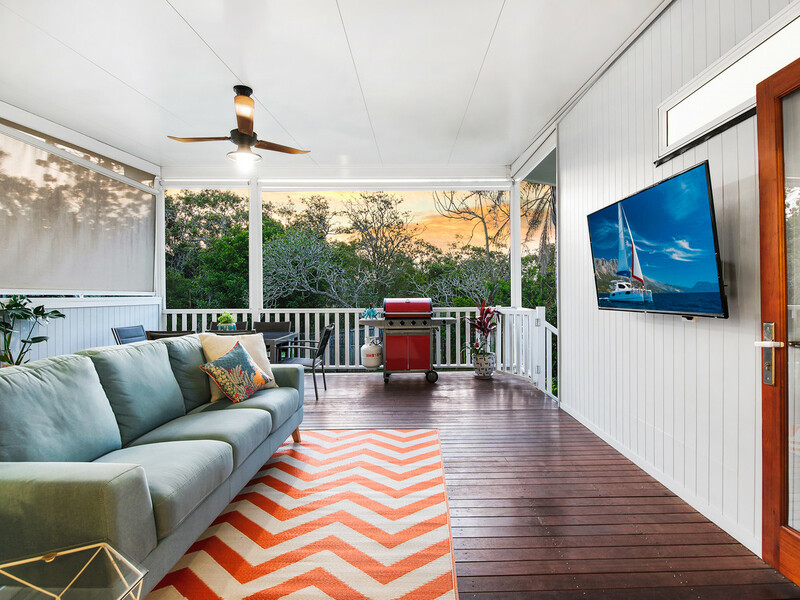 For breezy summer days the rear deck is perfect, and comes with ceiling fan and privacy blinds, and then there’s another huge covered area underneath providing you with ample entertaining choices. 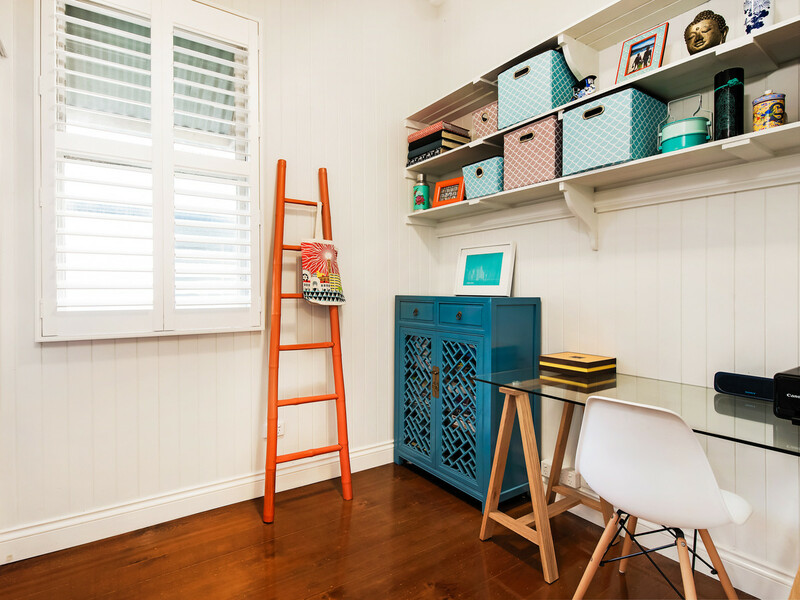 And speaking of downstairs you should see the massive storage available there! 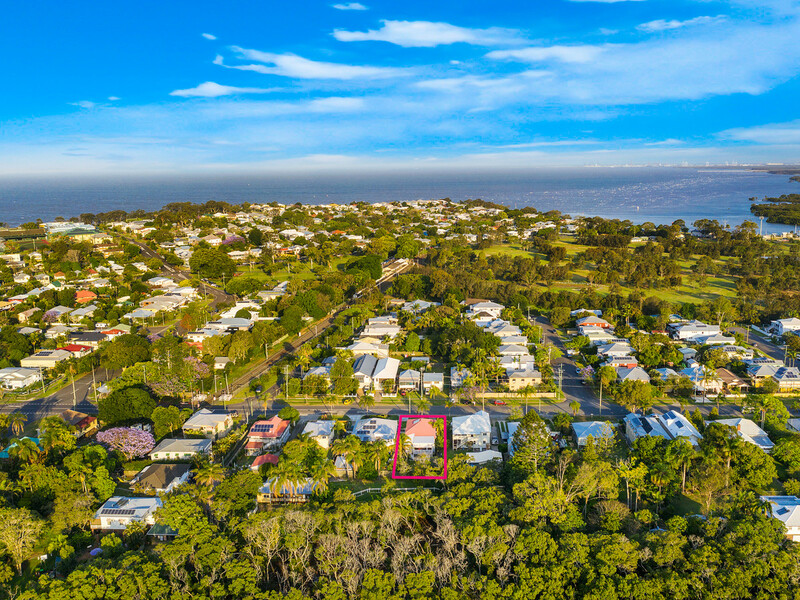 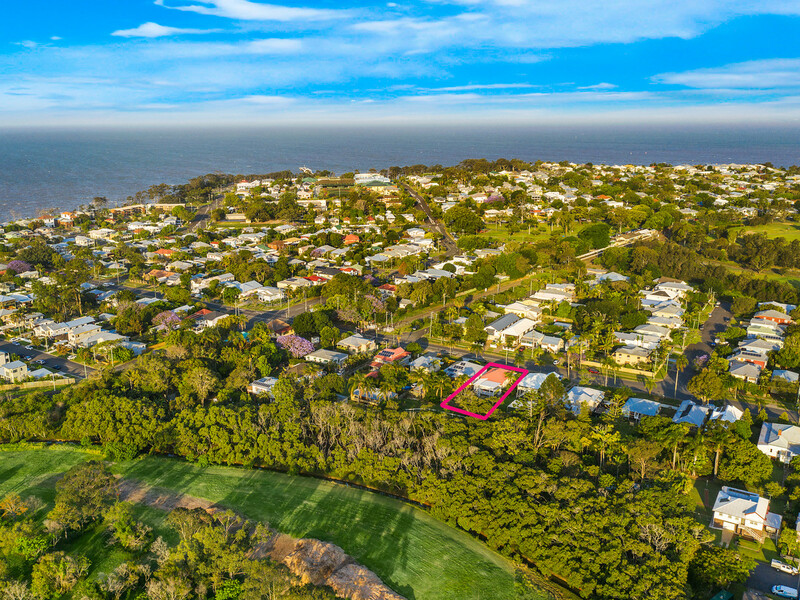 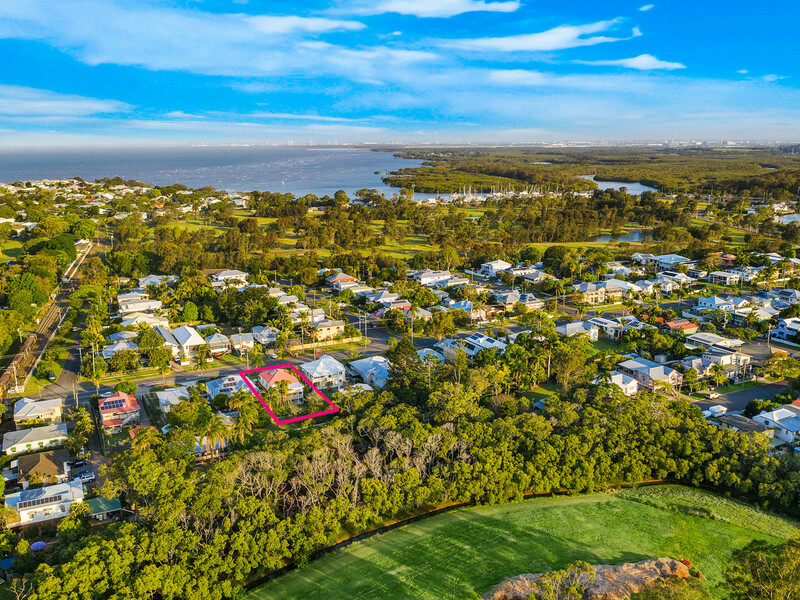 Just a short walk to the waterfront, train station, bike paths, coffee shops and backing onto Curlew Park, the lifestyle here is simply amazing… that’s why everyone wants a piece of this Premier bayside suburb. 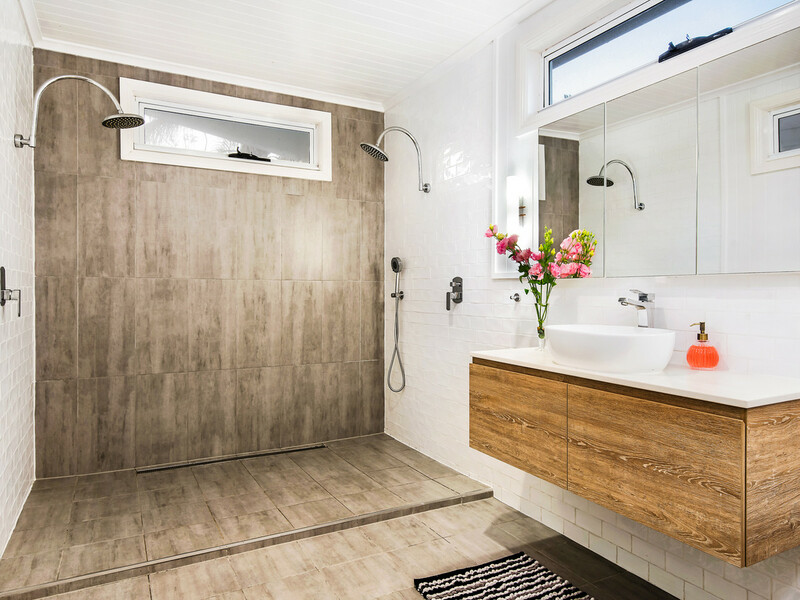 Grab yours today with this stand-out beauty!